Compassionate & Comprehensive Dental Care You Can Trust! Looking for the best family dentist in Greenville, South Carolina? Our office boasts a perfect 5-star rating on Google from our satisfied patients. 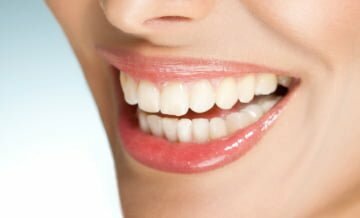 Your journey to a beautiful and healthy smile begins with us at Willoughby Dental. We are a family dental practice with the technical expertise to address the various dental conditions that affect both children and adults. At our family dental office we specialize in porcelain veneers, and ClearCorrect invisible braces. Our team is known for being trustworthy, friendly, and compassionate. 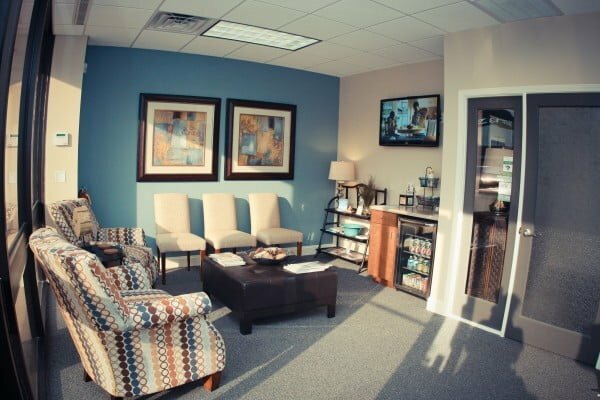 While visiting our office, you can sit back and relax knowing your oral health is in good hands. Willoughby Dental is located in Greenville and we treat patients in Greenville and the nearby neighborhoods of Greer, SC and Simpsonville. It is our promise to provide dental care that is respectful and considerate of your personal preferences. Each of our patients are treated with the utmost respect. Dr. Warner and his team recognize that you and your family deserve the highest quality of comprehensive dental care in a welcoming and relaxed environment. Because we cater to families, we understand that our patients’ schedules can be hectic at times. We do our best to provide dentistry on a schedule that accommodates your lifestyle. On Thursday evenings, we offer extended office hours until 8pm for after school and after work appointments. 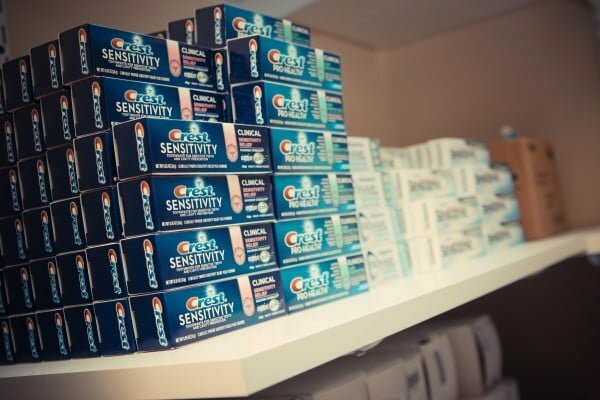 If you are experiencing a dental emergency, we are able to offer same-day dental appointments to assist you in receiving urgent high-quality care. Dr. Warner values open communication. 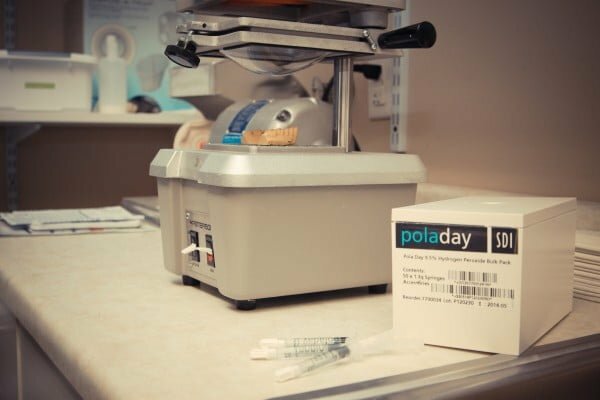 You deserve to be fully educated on your dental health care options. When meeting Dr. Warner, you will see that he encourages you to discuss questions and concerns that you may have. He is also interested in hearing about your goals for your smile. Our team is also very knowledgeable and friendly. We take pride in making each and every appointment enjoyable for you. We always welcome new patients. 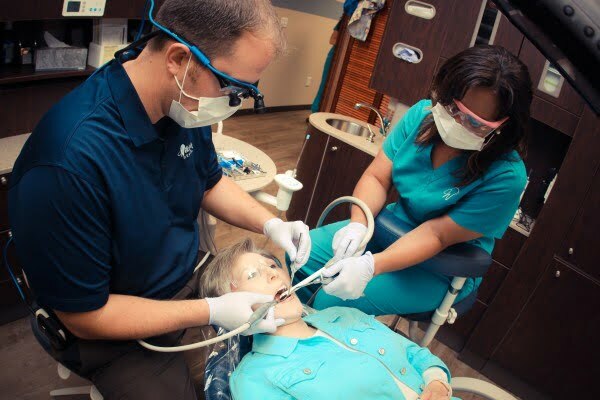 We offer a variety of services and dental treatment options for our guests of all ages. 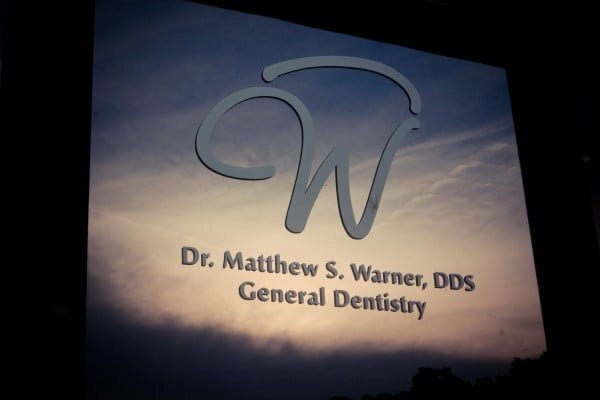 During your initial appointment with our dentist in Greenville, Dr. Warner, he will take time to listen to your specific dental concerns. He will complete a thorough exam and will carefully determine which treatment solutions are best for your individual needs. 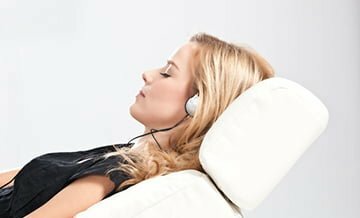 We are proud to provide you with a variety of restorative and cosmetic dental solutions, along with advanced dental services such as gum therapy and sedation dentistry. 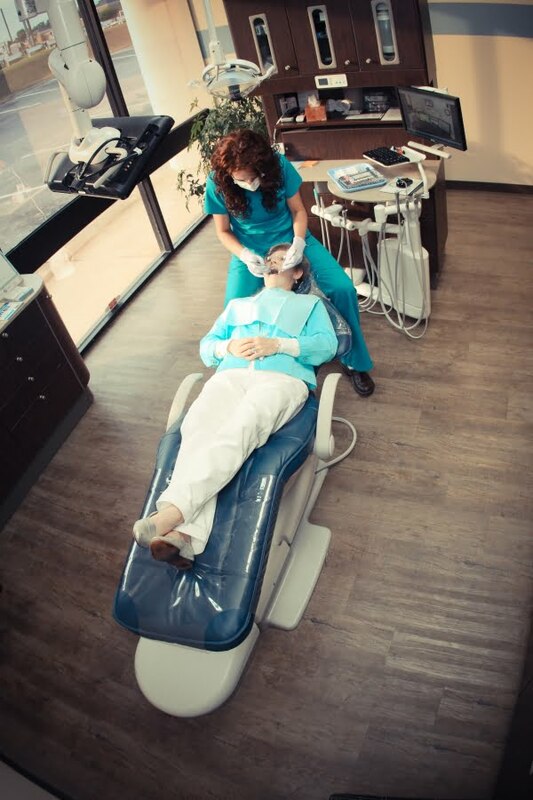 When you visit our dental office, our friendly dental staff will put you at ease. We are truly committed to you and your family’s comfort. We are determined to exceed your highest expectations. Please refer to our contact page for our location and office hours or to schedule an appointment. To see more videos, visit our video blog. Get directions to our office in Greenville, SC. We’re also proud to serve patients in the surrounding area like Simpsonville, SC and Greer.